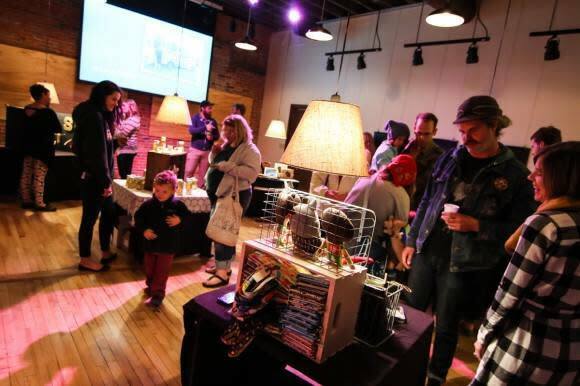 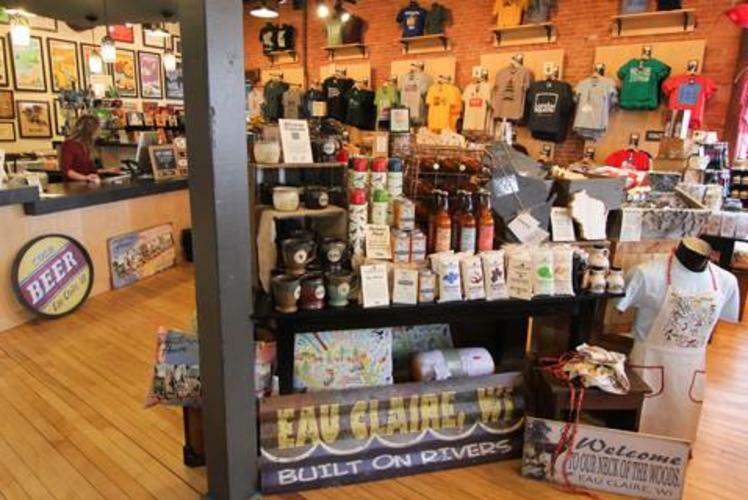 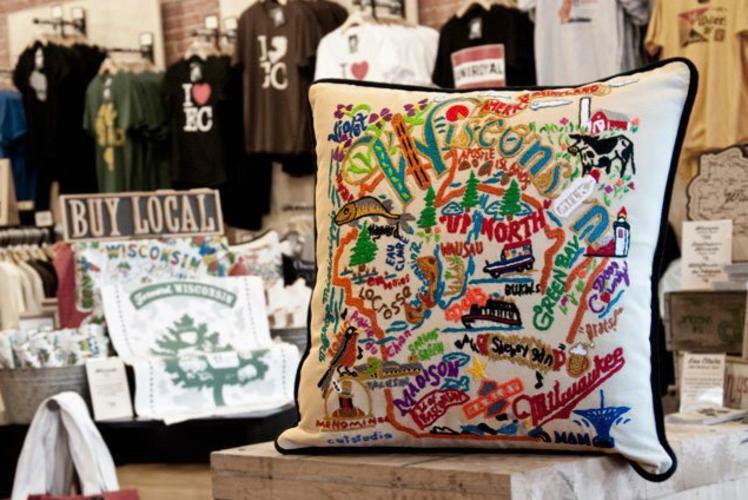 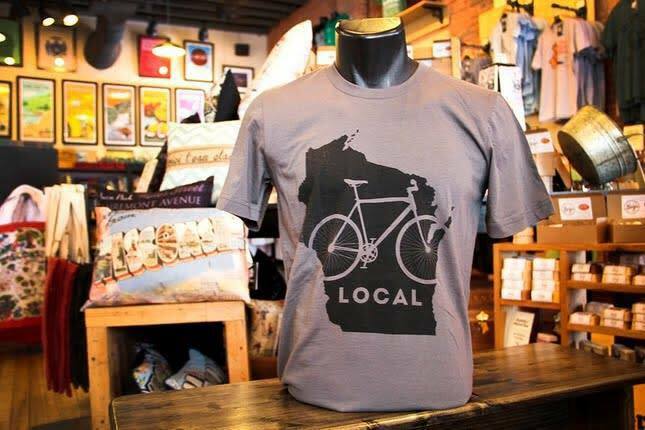 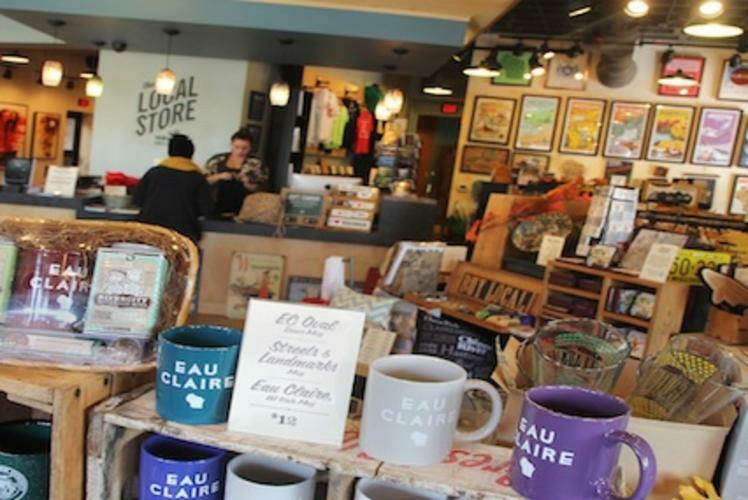 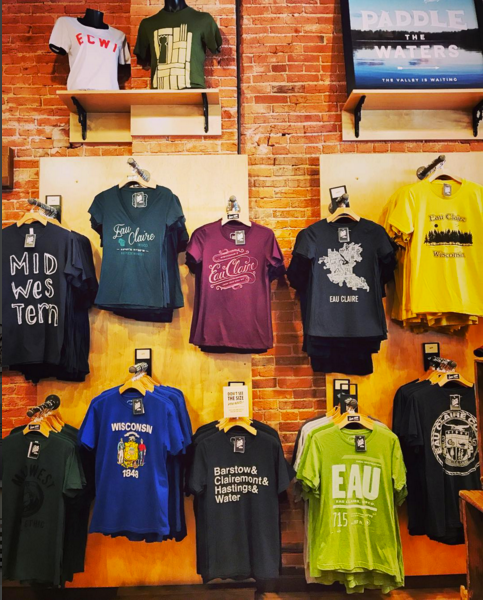 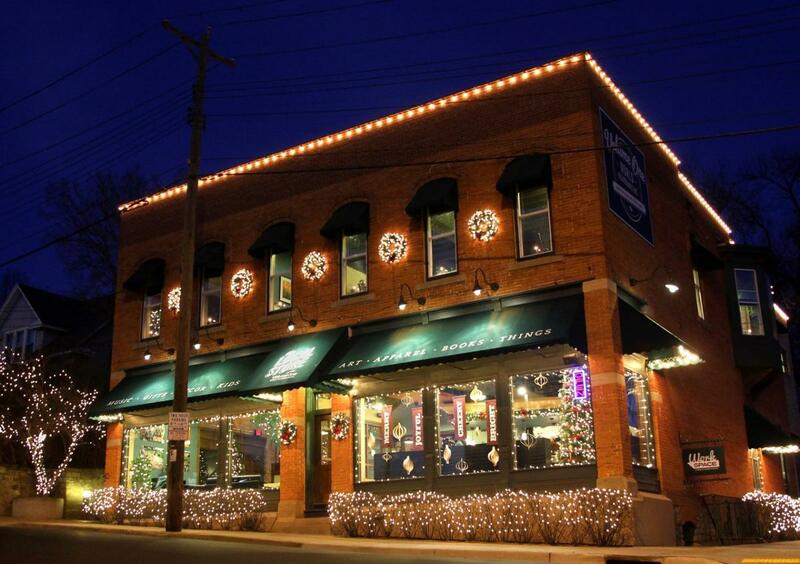 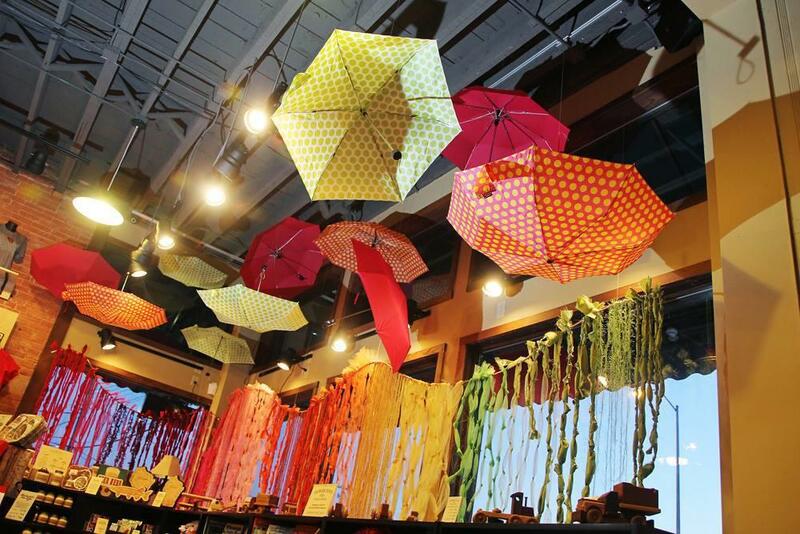 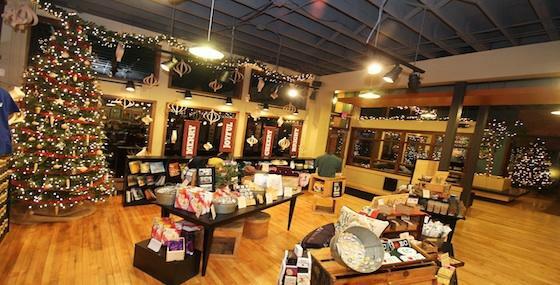 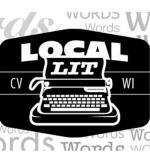 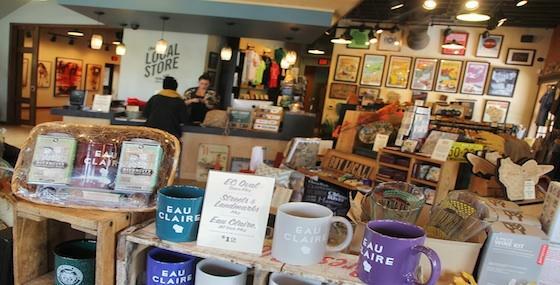 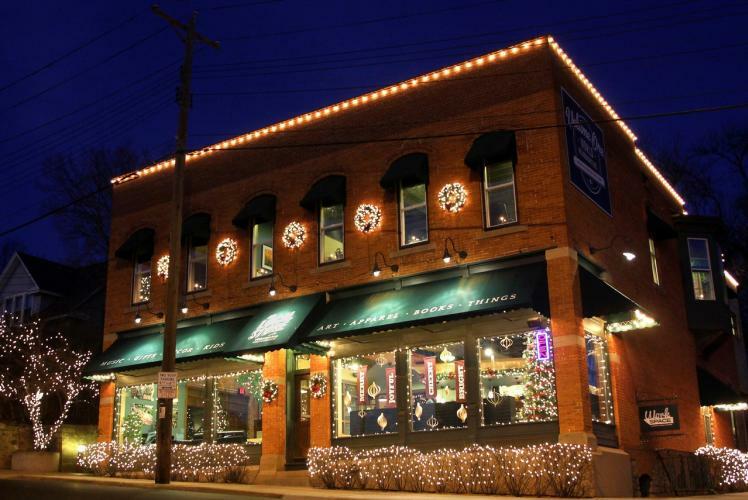 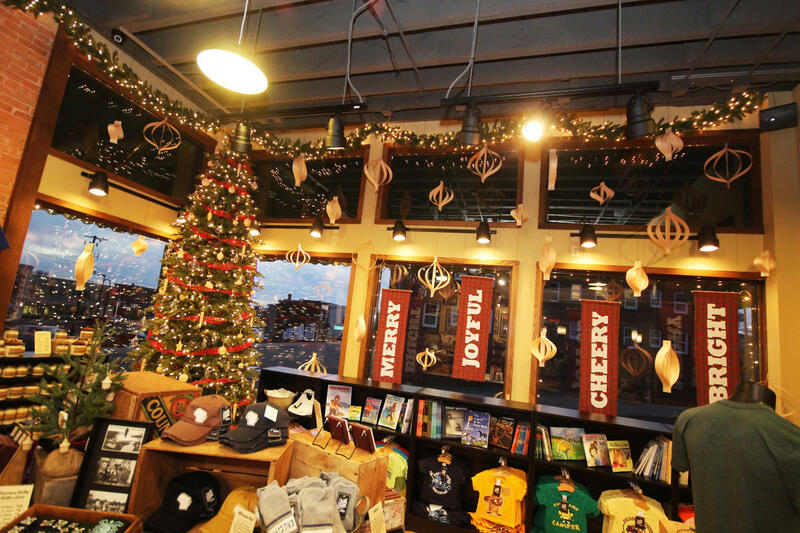 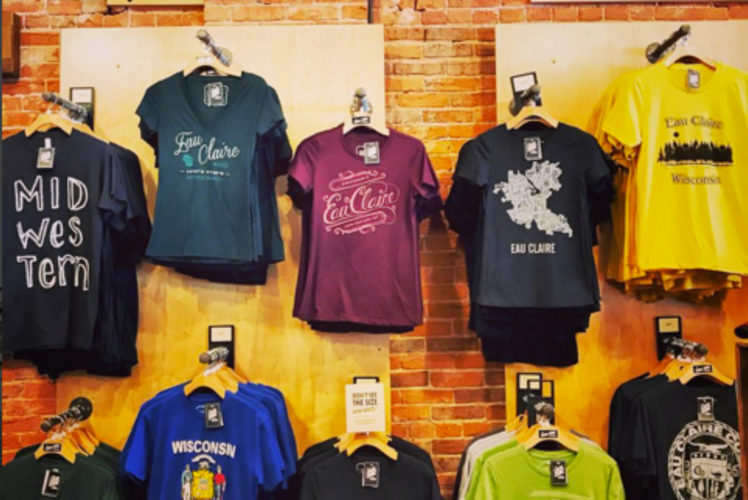 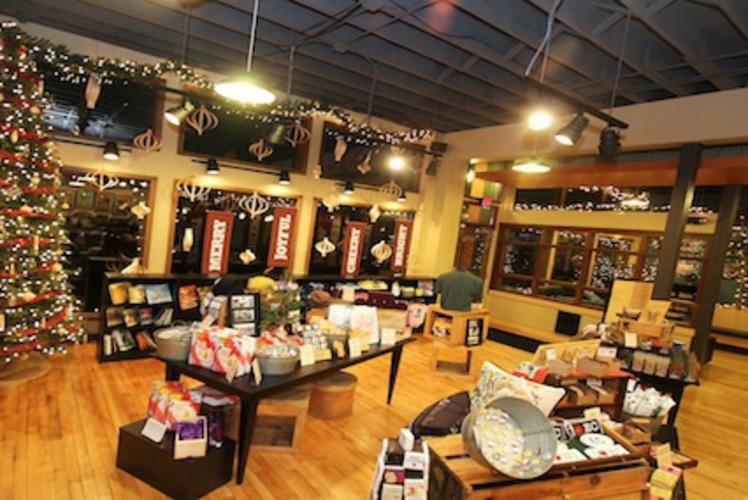 Inside The Local Store, that offers more than 1,000 items - products either created by local craftspeople or products simply evoking a Wisconsin way of life - you'll find The Volume One Gallery. 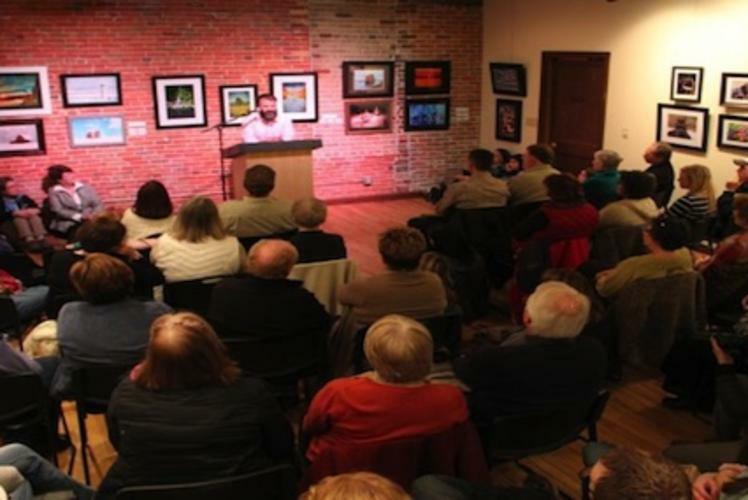 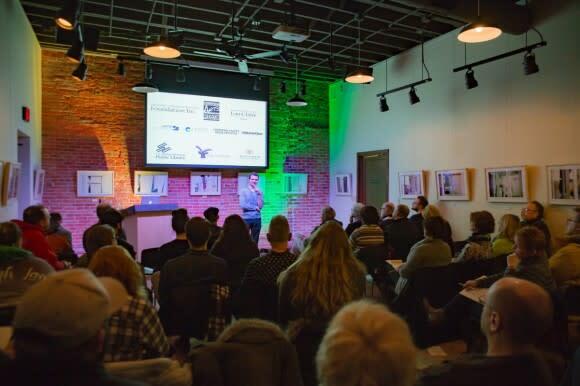 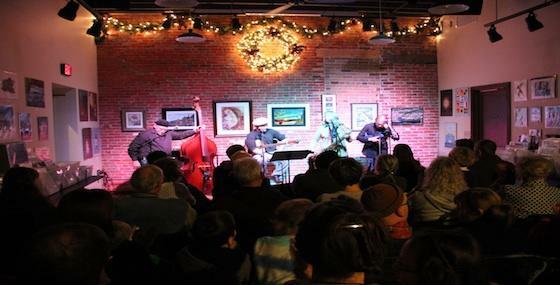 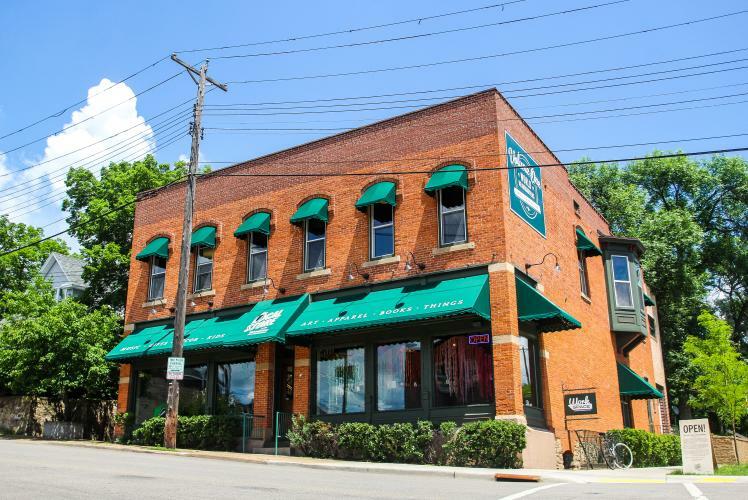 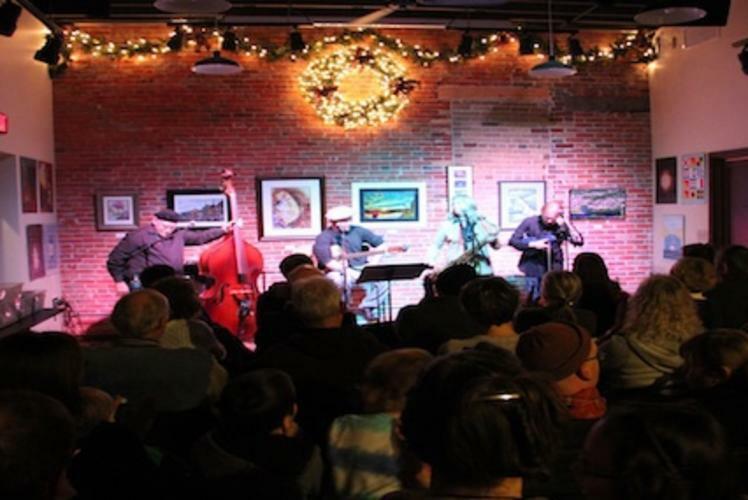 It is a multi-use space hosting art shows and receptions, music performances, book readings, film screenings, and a variety of talks, parties, and meetings. 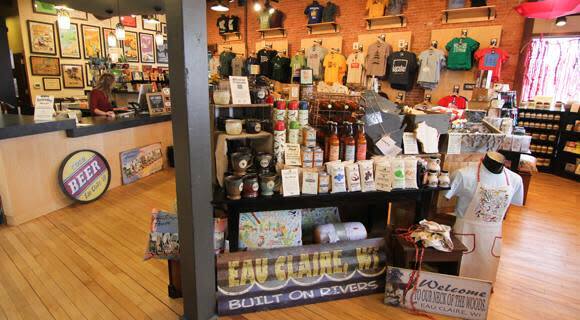 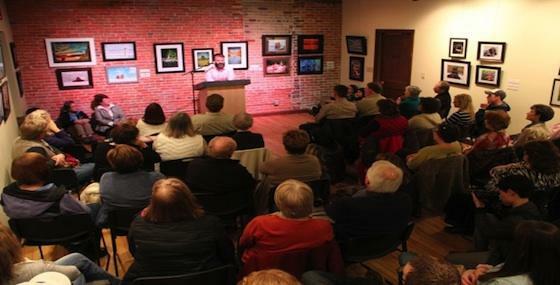 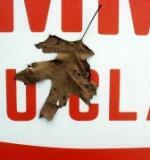 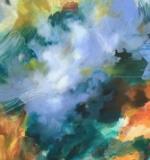 The Gallery is open with The Local Store every day and features a rotating exhibit from local and regional artists. 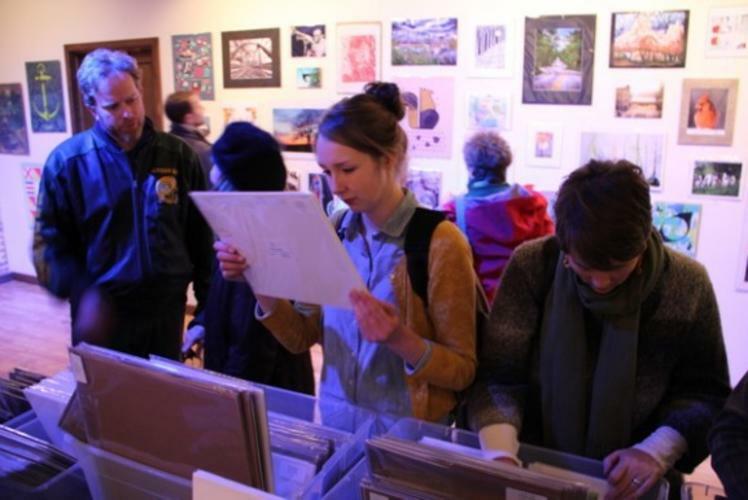 The gallery also hosts an annual Ink & Paper sale in November in December focusing on selling affordable screen prints, woodcuts, mono-prints, illustrations, photos, and more from an array of local artists.